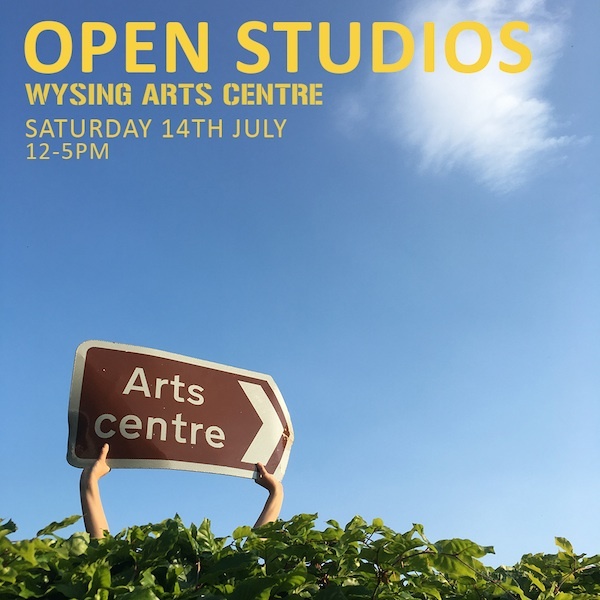 It’s that time of year again when the studio artists at Wysing Arts Centre open their doors to the public. 18 artists are taking part and we’ll also be showing work across the site while ARTIST at RISK Residency Artist Tito Valery is also presenting new work in the Polyphonic recording studio. I hope to see you there! Participating artists include: Damaris Athene, Jack Cornell, Philip Cornett, Fiona Curran, Ben Doherty, Lawrence Epps, Robert Foster, Bettina Furnee, Naomi Harwin, Laura Hindmarsh, Paulette Mae, Soheila Sokhanavri, Shawn Stipling, Wilf Speller, Lucy Steggals and Caroline Wendling. Back in 1997/1998 potter Izumihara Masanobu, Ben Brierley, Paul McAllister, Stephen Parry and others built a remarkable and rare wood-firing Bizen style kiln at Wysing Arts Centre. Since then it has been modified, fired and maintained by various people but has been sadly neglected over the last few years. So I’m delighted to be helping Wysing Arts Centre bring it back to life as part of the Making Everyday project in association with Grizedale Arts who are bringing their philosophy that art and artists can affect change and benefit wide culture from Coniston to Cambridge. Also joining them are potter Hyunmin Shin, designer Jungyou Choi and artist Jina Lee from Korea. 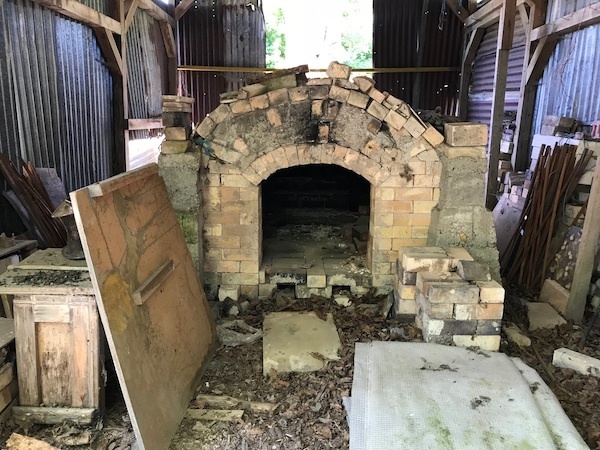 If you’re interested there’s loads of scope to get involved with making functional work to go in the kiln with artists Mark Essen and Aaron Angell as well as helping with the firing itself. More info here.